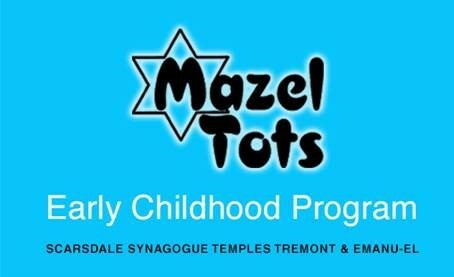 Mazel Tots® provides a warm and stimulating environment which encourages children's curiosity and helps them to grow socially, emotionally, physically and intellectually. 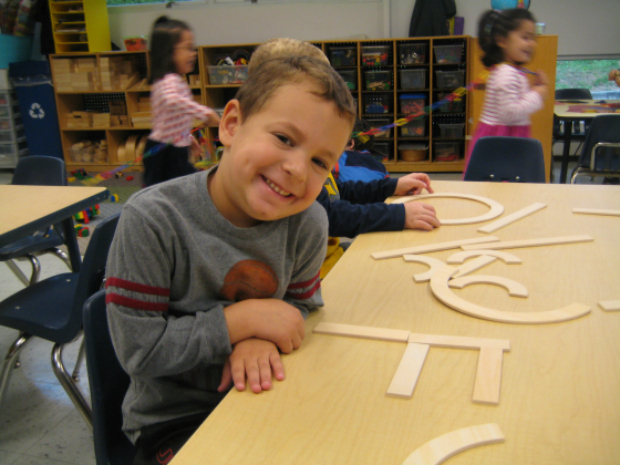 Our warm and nurturing staff will guide the children through a curriculum filled with a variety of developmentally appropriate activities that are safe, fun and friendly. We have two beautiful new playgrounds and gardens, plus a newly equipped indoor play space featuring ride-on toys, gym equipment, giant blocks, stepping stones and more. 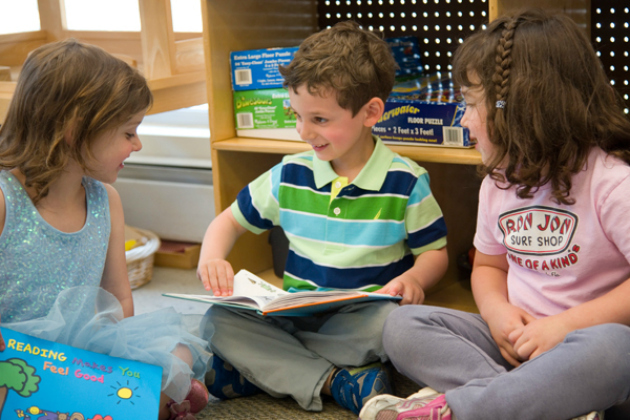 The children's spiritual growth will be enriched by the study of Jewish holidays, traditions and family values. We also offer a group of special activities such as sports and games, music, creative movement, sign language, nature, yoga, karate, science, art and more. Our program serves children from 18 months until Kindergarten. Afternoon Enrichment Programs and a Parenting Program for children birth to age 18 months are also available. 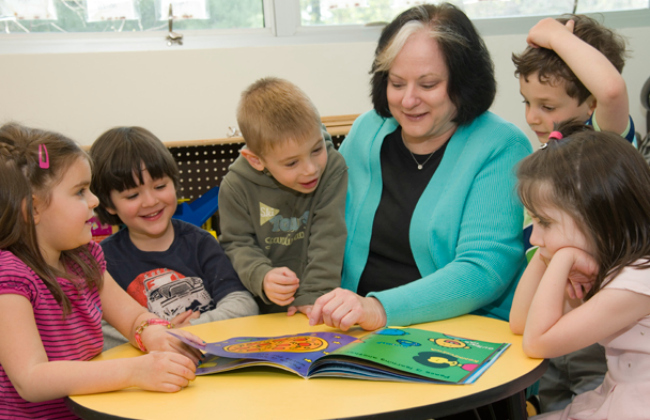 Childcare is provided for children attending with their parents. Call 914-723-3001 or visit our website for more information. Summer Stars is the perfect place for your child's first camp experience. This warm and nurturing program is a seven week camp for children 18 months to 5 years old. We are in session from late June through mid-August each year. The campers are engaged in activities such as sports, music, art, story time, daily water play and much, much more. There are special theme days each week such as Circus Day, Hawaiian Day or Carnival Day. 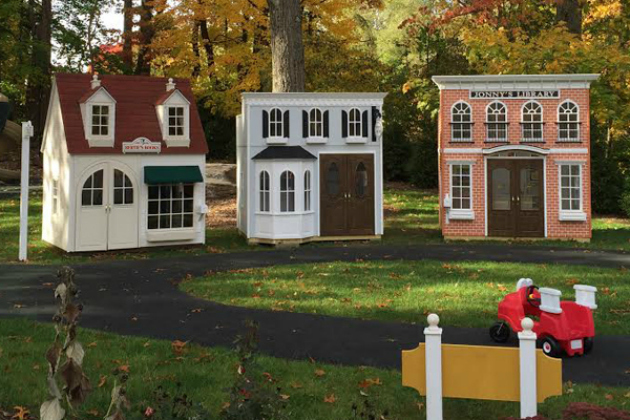 We also have a brand new state of the art playground featuring life-sized playhouses. 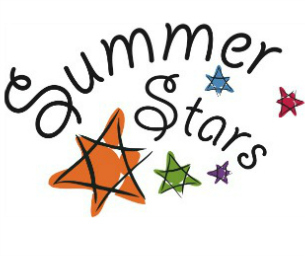 At Summer Stars, friendships are formed and children grow socially, emotionally and intellectually as they engage in fun, stimulating summer activities. 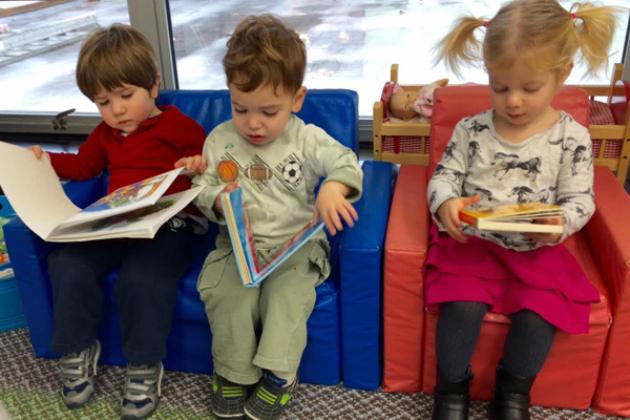 We offer a three-day option for Toddlers ages 18 to 30 months and Two year olds may choose 3 or 5 mornings a week. 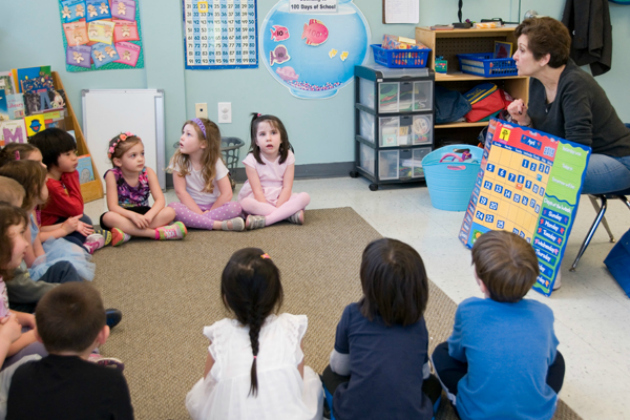 Three to Five year olds may choose a half-day 9:00-12:00 option. Call 914-723-3001 or visit our website for more information.